Being a photographer, and always having to dress up in most comfortable clothes doesn't really mean giving up on style. 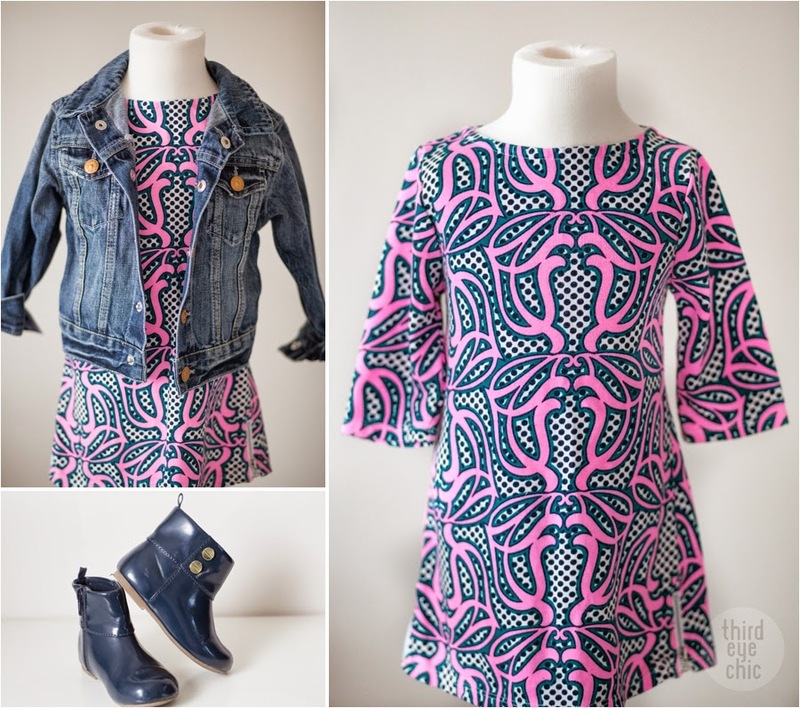 For a casual outdoor photography session (engagement shoot or family and kids portraits) this spring/summer, you can wear super comfy black leggings, chambray shirt, and dress them up with cute accessories. Tieks ballet flats are most photographers' new favorite these days. I don't really own a pair yet but I am definitely investing in one this season. I also have my eyes on a chic camera satchel this year. Did I talk about my 'floral' obsession a couple days ago? I think it's getting out of control. 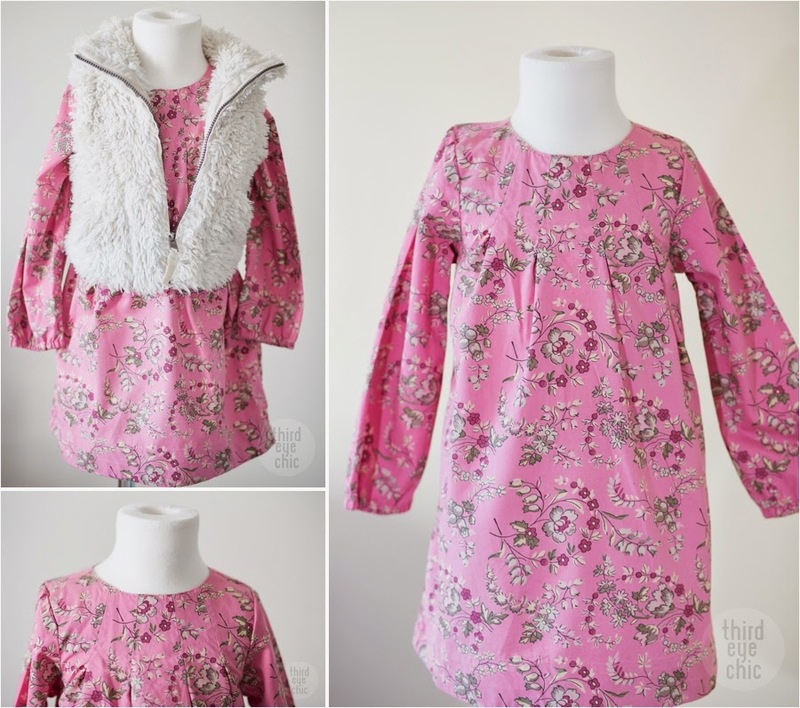 This is another cute shift dress I love for my toddler. I'd do beige or gray tights underneath for chillier days. And one can never go wrong with a faux fur vest. Mustard is one of my most favorite colors. 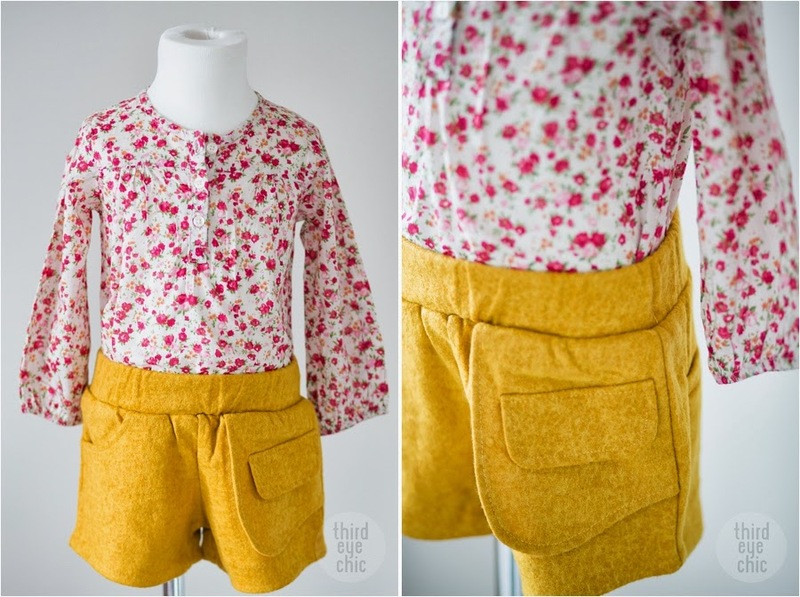 I couldn't resist these mustard felt shorts with such cute pocket details when I first saw them. These shorts are also super versatile. Just because spring is in the air, I have been feeling all floral. I will; however, post a couple more looks with these shorts in the weeks to come. These can be paired up with tights, vests, jackets, and so much more. How about a coral biker jacket this spring? I seem to be loving this color lately...check out this gorgeous coral plaid coat here. Also, aren't these floral boots the cutest? 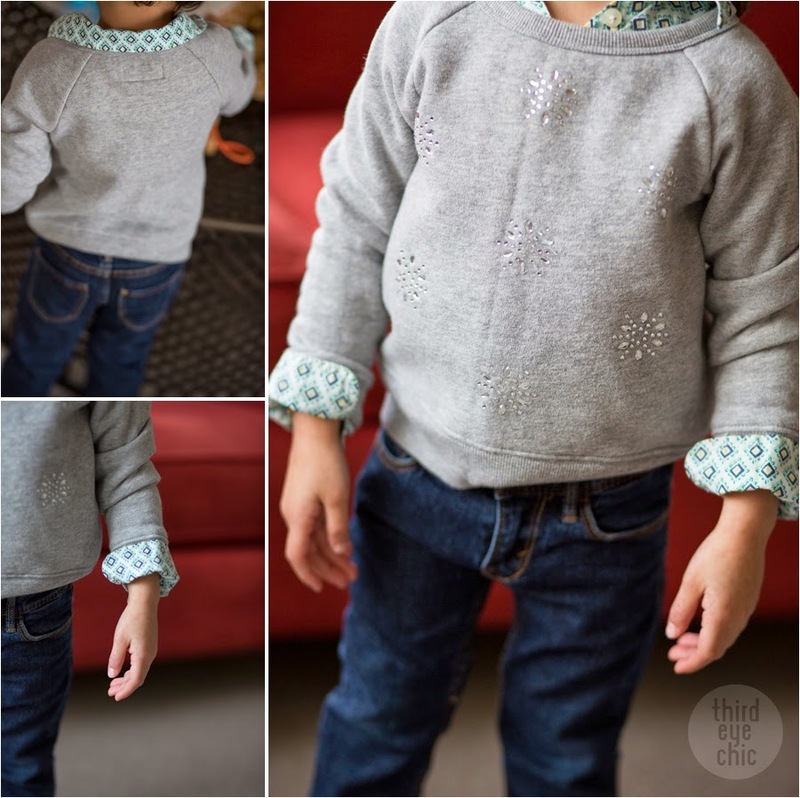 I created this outfit for a very casual look, the kind you would have on running errands around town. The inspiration for this outfit was this amazing Marni tote. As a mom, I'm usually making daycare and grocery runs, dropping off and picking up stuff, and so on. This tote is a perfect excuse to look chic while going about doing your daily business.